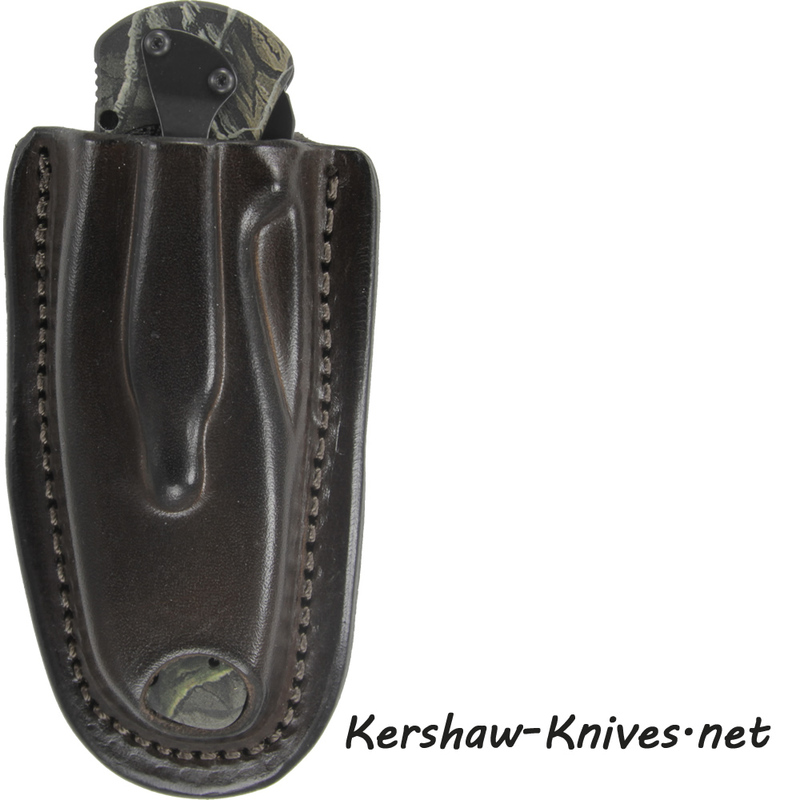 The Kershaw Glass Breaker Blur model 1670GBBLKST is not only designed with the same popular Blur platform, but this particular model also has a glass breaker in the end. 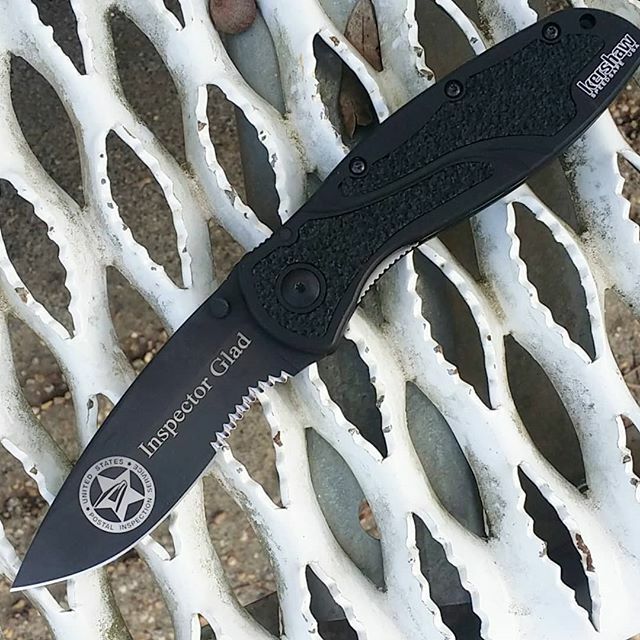 The blade is assisted opening and totally covered with a black dlc coating. 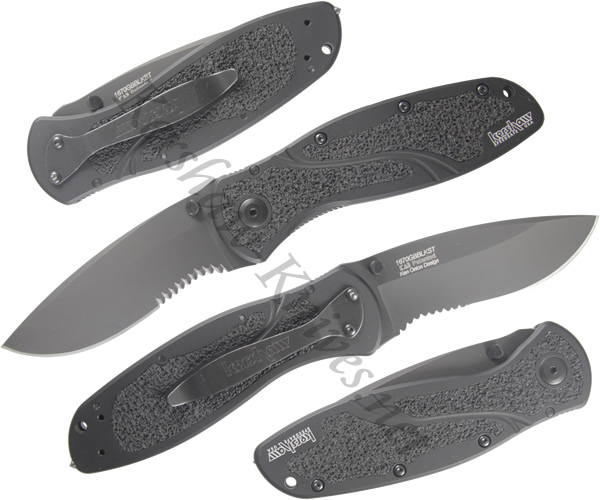 The serrations are scallop style that are designed to cut rather than tear. The blade locks tight with a liner lock, and the T6 aluminum handle is comfortable with its Trac-Tec textured inserts.